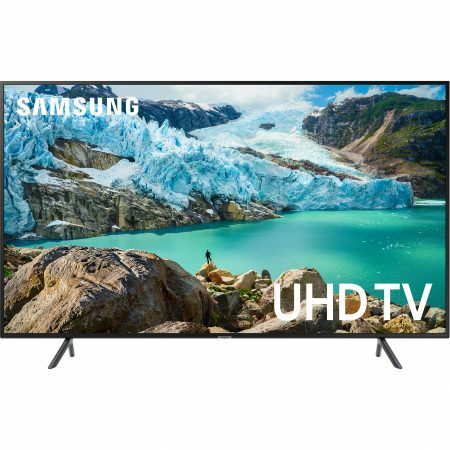 View content at four times the resolution of 1080p with the Samsung Q60 55″ Class HDR 4K UHD Smart QLED TV. 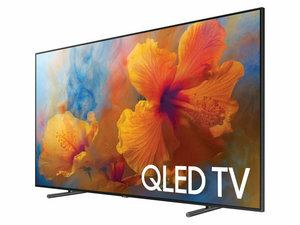 This TV has a 54.6″ Quantum Dot LED-backlit LCD panel, and incorporates Motion Rate 240 technology to digitally enhance fast-moving images to reduce blur. 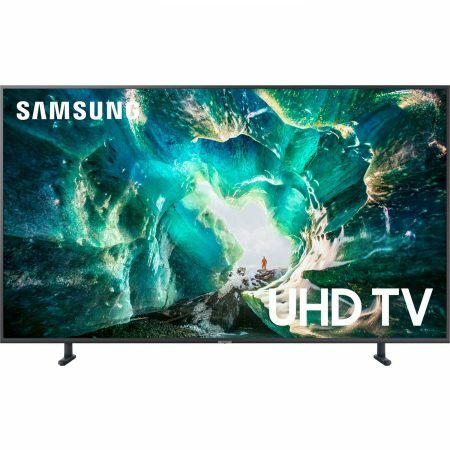 It is compatible with the HDR10, HDR10+, and HLG HDR formats to provide a wider color gamut with compatible content and other equipment for more vivid images. 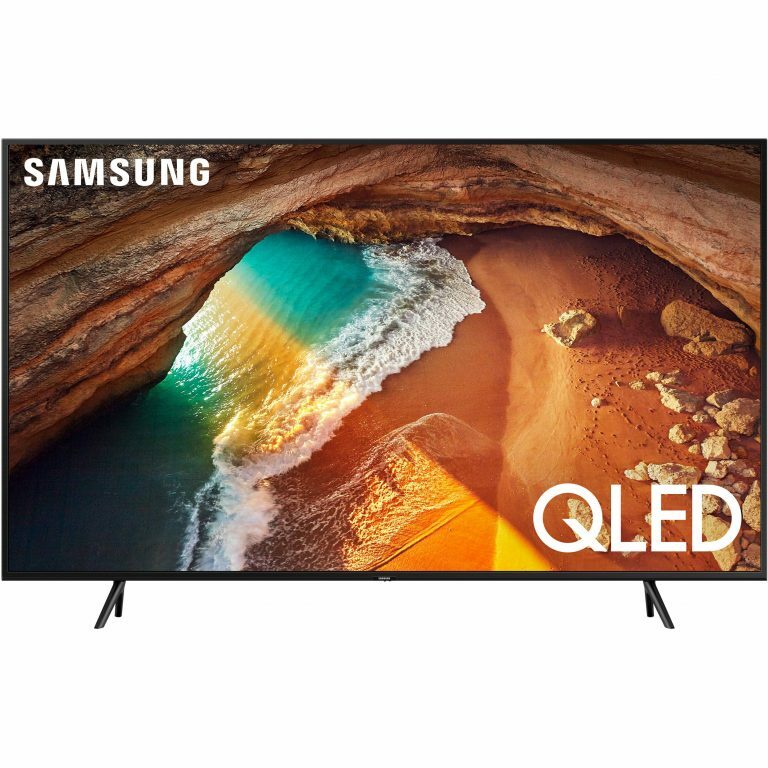 The Q60 has built-in Wi-Fi and Ethernet connectivity to allow access to your favorite apps and Internet-based content, plus content sharing and screen mirroring with your other smart devices such as your smartphone or tablet. With four HDMI inputs, there are multiple options for connecting high-definition video sources. Two USB ports are also onboard for connecting multimedia peripherals like flash drives. The Bixby virtual assistant is built-in, and the Q60 also supports voice control via the Google Assistant and Amazon Alexa. 43", 49", 55", 65", 75", 82"